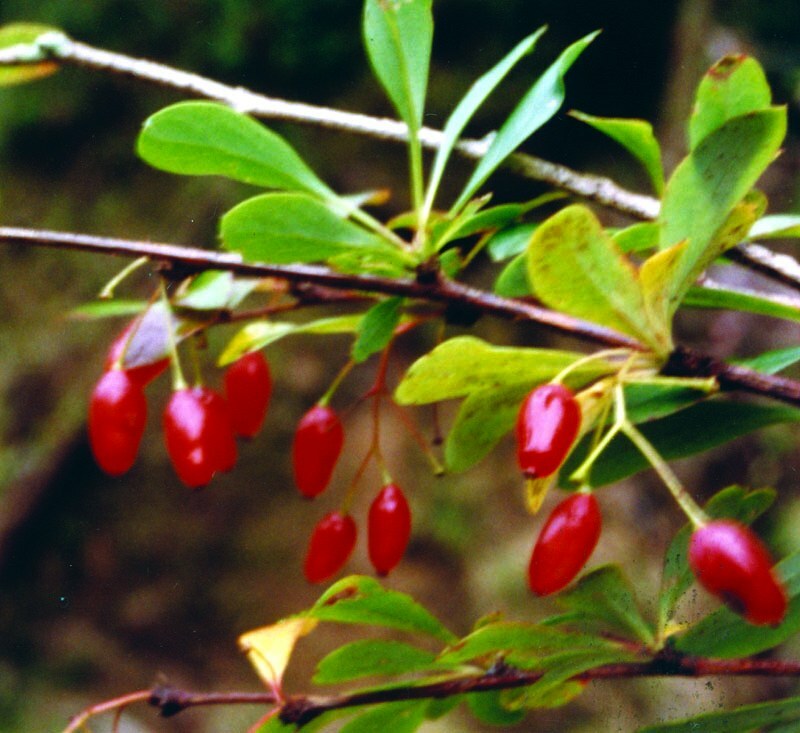 Berberis erythroclada Ahrendt, ; J. B. 79 (Suppl. ): 49 (1941); in J. Linn. S. B. 57: 118 (1961). East: Stainton 1633. Cent. : Proud 4. 3000-4000 m; Himalaya (Nepal), Assam, S.E. Tibet.